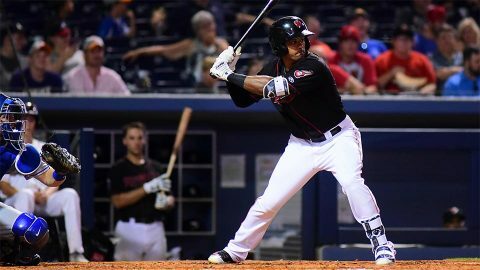 Nashville, TN – The Nashville Sounds plated seven runs in the fifth inning and hung on to dispatch the Las Vegas 51s, 8-7, in front of 6,521 fans at First Tennessee Park Wednesday night. The Sounds have scored 18 runs on 30 hits in the first two games of the series, and have won 10 consecutive games over the 51s dating back to the 2015 season. 12 batters came to the plate in the fifth for Nashville. Seven reached via hit, one drew a walk, and another was safe on a fielder’s choice and error. Left fielder Kenny Wilson started the frame with a single to left field, and later added a second hit in the inning, a run-scoring knock to cap the scoring. 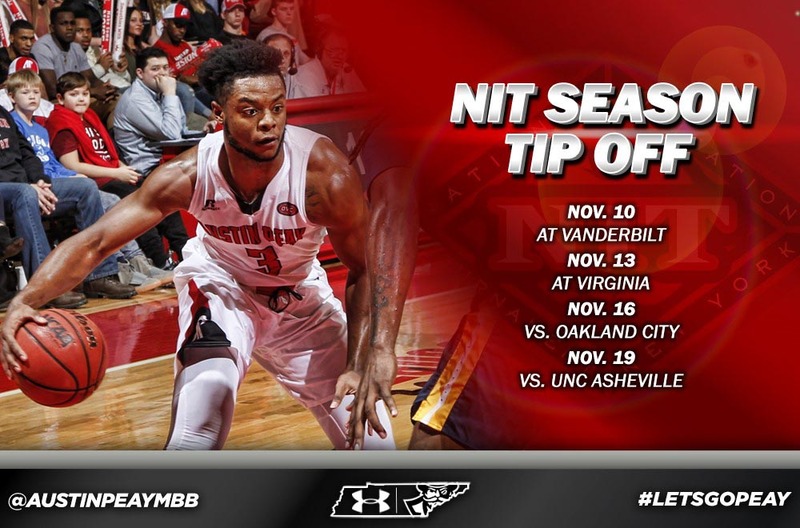 Brooklyn, NY – Austin Peay State University men’s basketball team will participate in the NIT Season Tip-Off, November 10th-19th, 2017, hosting two games and traveling for two contests as part of the 32nd iteration of the event. The Governors will travel to Vanderbilt, November 10th, to open the event against a Commodore squad that advanced to the NCAA Tournament for the second straight season. It will be the Govs third meeting with the Commodores since 2013. Middle Tennessee – The Transportation Management Association Group, TMA, a non-profit that manages VanStar, the regional commuter vanpool program serving hundreds of commuters throughout 14 Middle Tennessee counties, is proud to announce the addition of two new vehicle types to their fleet. VanStar is a state-of-the-art vanpool commuter ridesharing program using dynamic technology to match up commuters and manage a 100-vehicle vanpool fleet. 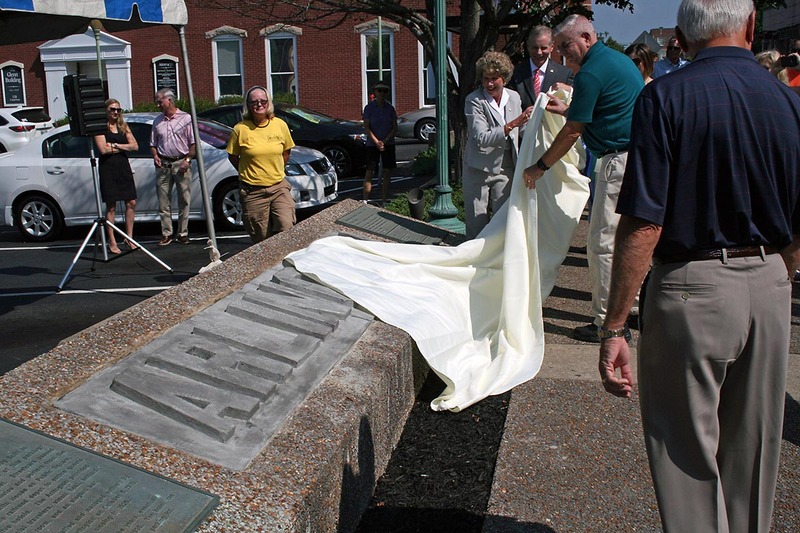 Clarksville, TN – The City of Clarksville formally rededicated the restored Arlington Hotel monument on Second Street, along with the Montgomery County Historical Society and Planters Bank, which donated money to make the project come alive. Nashville, TN – While thousands of people from across the country responded to the emergency request for blood and platelet donations issued by the American Red Cross in early July, a critical blood shortage remains. 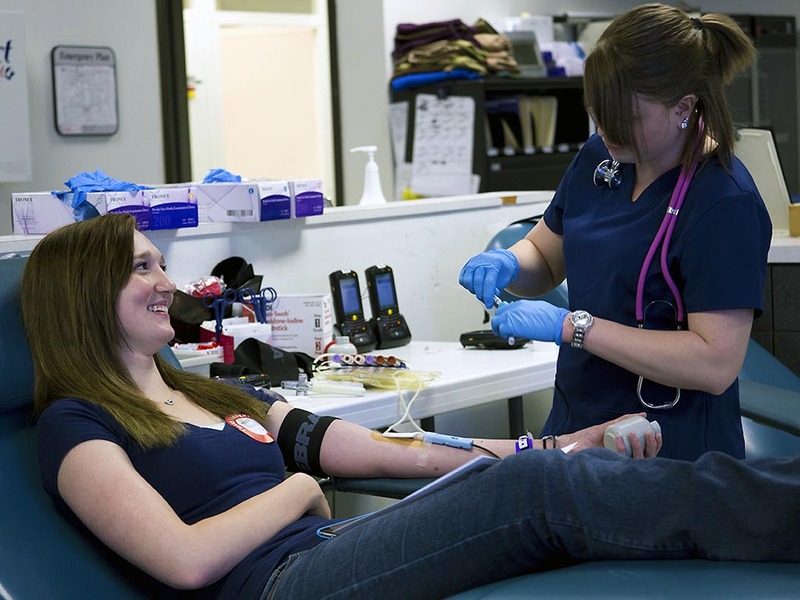 The Red Cross urges eligible donors to give now to help ensure blood is available throughout the rest of the summer to meet patient needs. 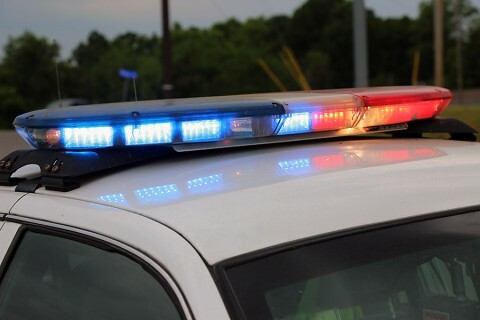 Clarksville, TN – On Tuesday, July 25th, 2017 around 1:30am, Clarksville Police report three men armed with handguns entered the Exxon on Cracker Barrel Drive. One of the men, who had two tear drop tattoos near his right eye, demanded and received money from the clerk. In the meantime, the other two men were stealing seven cartons of NEWPORT cigarettes and other items from the store. 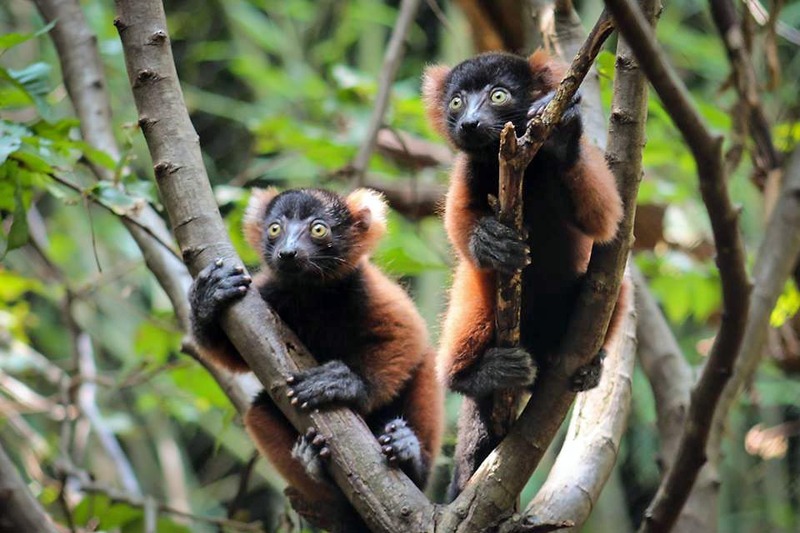 Nashville, TN – Guests visiting Nashville Zoo can now see four red ruffed lemur babies born on May 30th, 2017. The two month old lemurs have joined their parents Lyra and Dino and three older siblings on exhibit along Bamboo Trail. Clarksville, TN – Clarksville Police report that the individual in the photo below was involved in vehicle burglaries in which over $800.00 in tools and equipment were taken on July 19th, 2017 around 3:00am from the 800 block of Cumberland Drive. 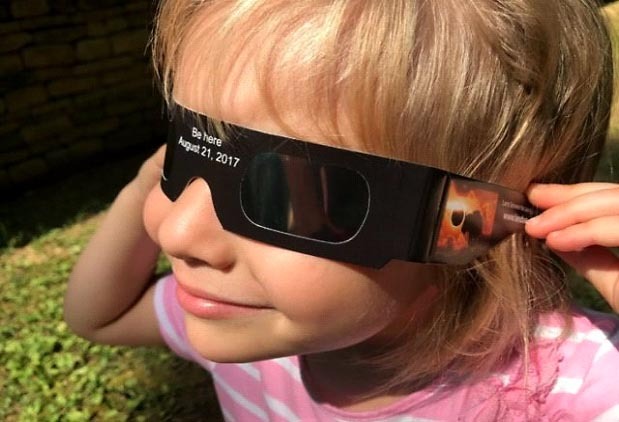 The individual is approximately 5’8-5’10. Clarksville Police are trying to identify the suspect in this photo in connection to vehicle burglaries that happened on Cumberland Drive. Clarksville, TN – On Tuesday, July 25th, 2017, Clarksville Police Officers were very busy taking vandalism reports after, at least, 15 vehicles were damaged by BB Gun damage in the overnight hours, between July 24th and July 25th. The vast majority of the vehicles damaged were at residences long the 41A Bypass. The estimate for damages is over $10,000 since some of the vehicles not only had windows broken, but also had damage to the car bodies. Clarksville Police received several vandalism reports on Tuesday about several vehicles being damaged by BBs.